Amie had planned an ordinary everyday sort of life but fate had other ideas. She reluctantly accompanies her husband whose company sends him to live in Africa and initially life is good for the couple, but he has a secret his wife would never have imagined in her wildest dreams. 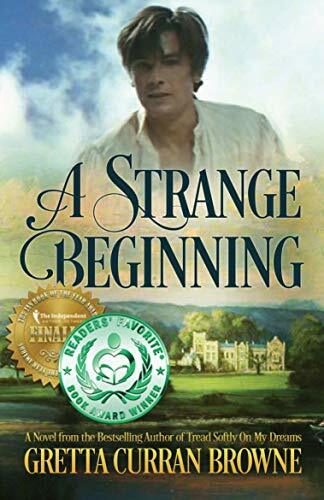 Things begin to go wrong when Amie comes to the attention of a Colonel in the government and is coerced into working for him. Then civil war breaks out and she finds herself on the wrong side. As the last plane evacuating the other expatriates takes off, Amie is left behind and now she is alone with no one to help her. Captured by the rebels she must use all her wits to survive. They believe she knows the secret her husband has not shared with her. 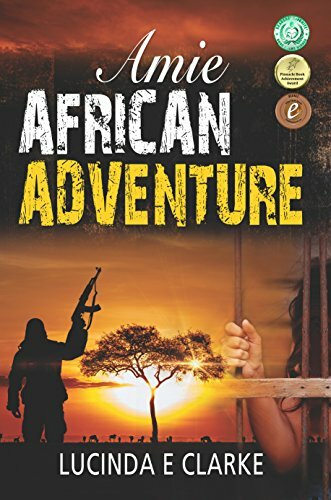 From the initial scene-setting, this book is a fast-paced, page-turning, modern adventure thriller based on many of the author’s experiences living in Africa. Amie has won several international awards and hit the #1 in its genre on both sides of the Atlantic. 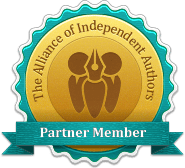 It is the first in a 4 book series.